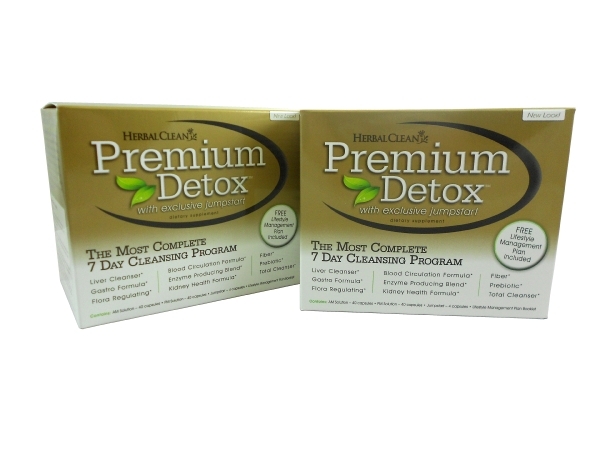 This Herbal Clean Prenium Detox program is a 7-10 day program that helps to rid your body of toxins forever. 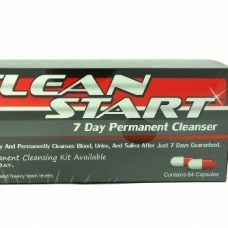 The Herbal Clean Premium Detox is a 7-10 day cleansing program that will help you rid your body of toxins forever. 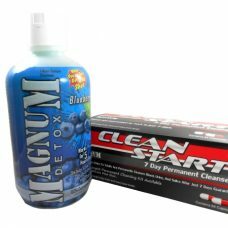 This kit is recommended for people with high toxin levels who weigh under 200 pounds (low body mass). Avoid all toxins for at least 48 hours (the longer the better) before starting the program. Take the “head start” pills the night before you start the permanent cleansing program, on an empty stomach. 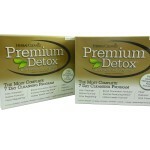 Take the Herbal Clean Premium Detox for the next 7-10 days with 16 oz. of water (also on an empty stomach). Drink at least 100 oz. of water each day (this will help flush your system). Avoid large amounts of salt and processed foods. 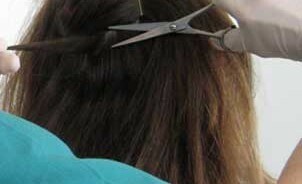 Avoid all alcohol and cigarettes while on the program.